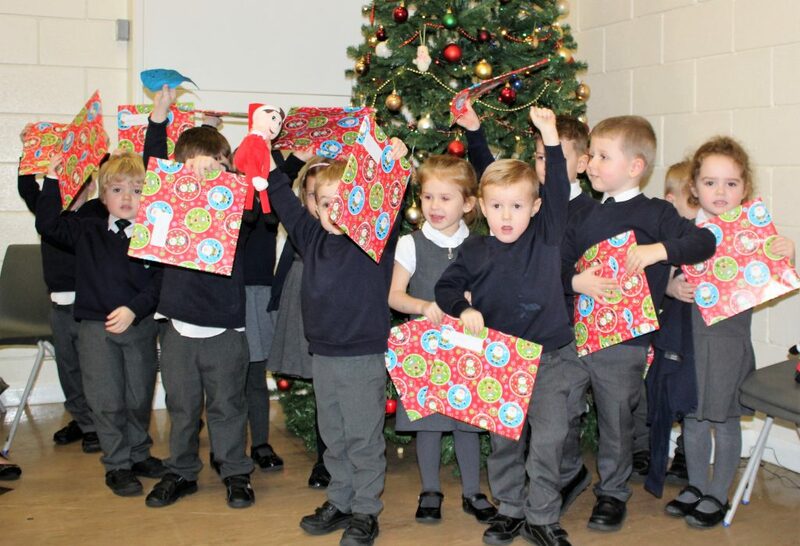 What an exciting time December has been! 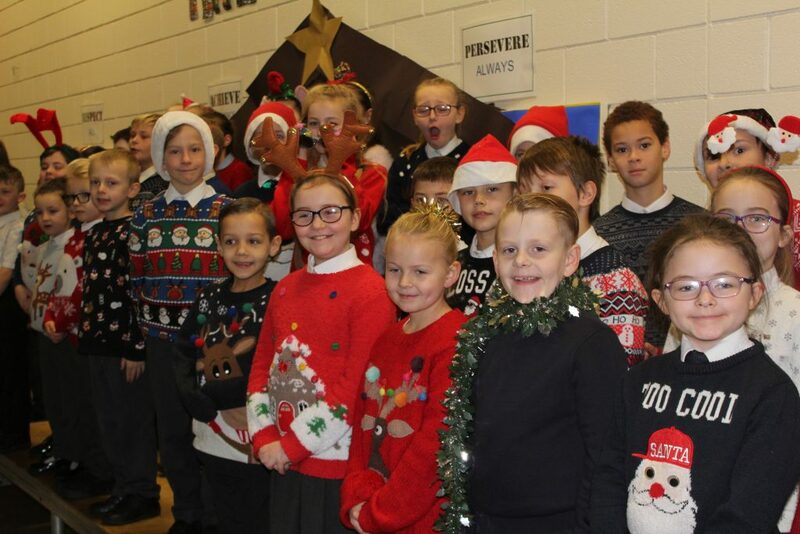 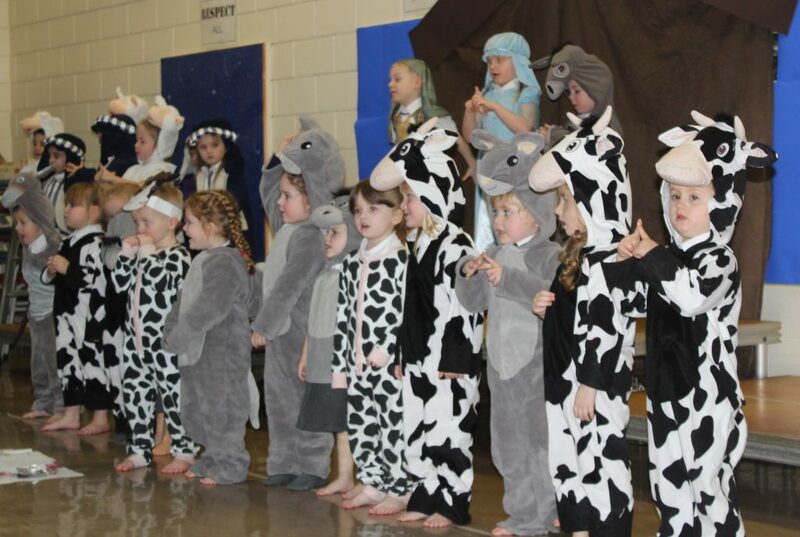 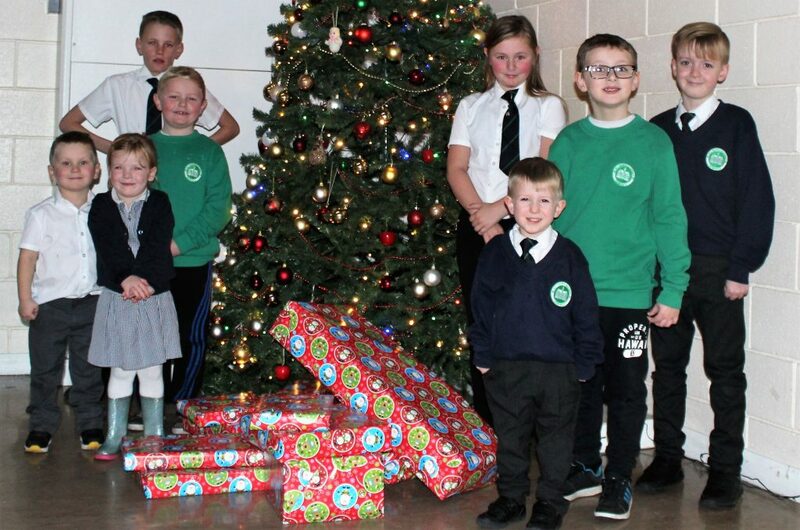 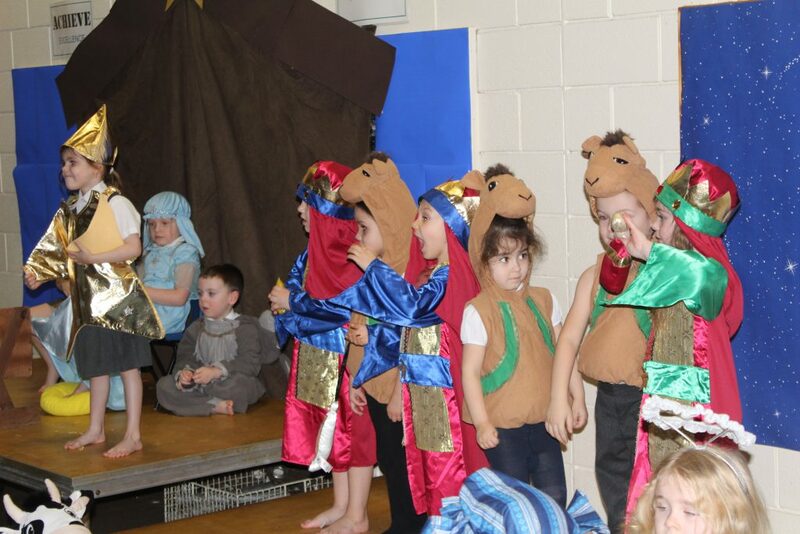 There have been Nativities from both Foundation Stage and Key Stage 1, the choir has performed at the Darfield Christmas Lights switch on, for Thornhill House residents and for Darhaven. 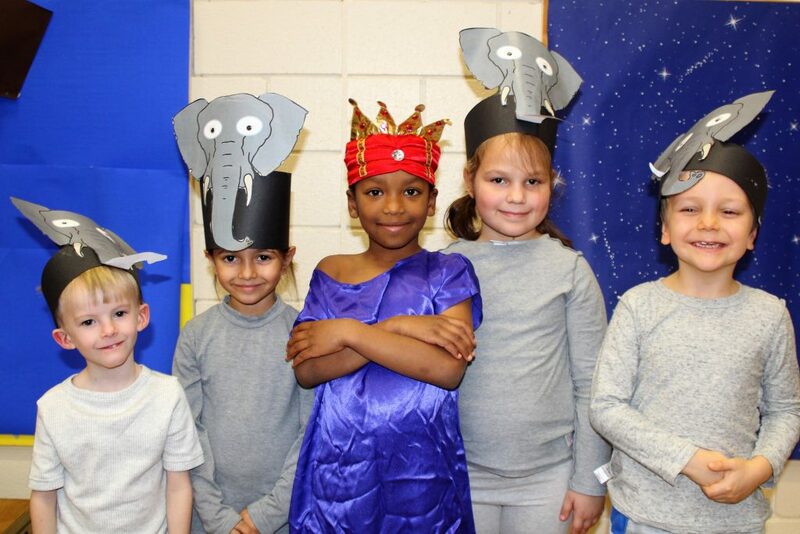 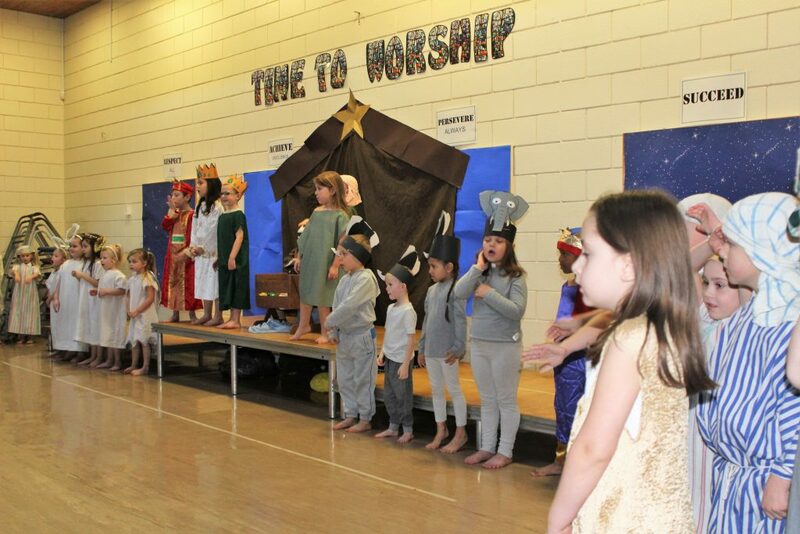 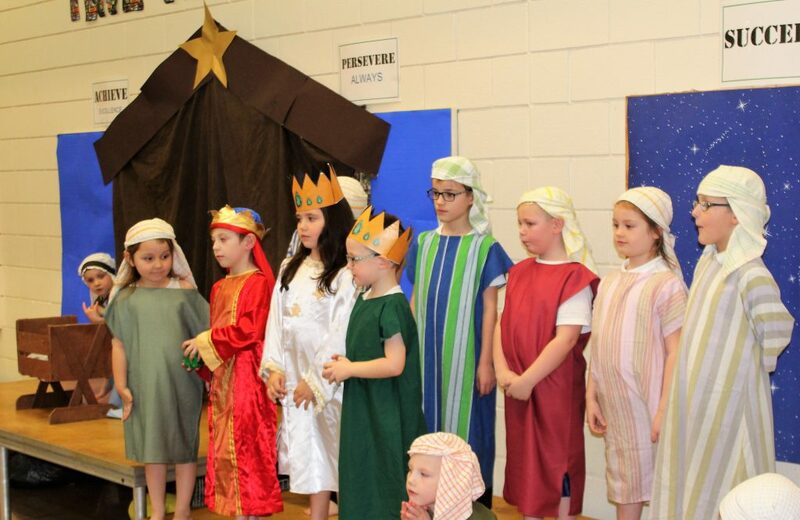 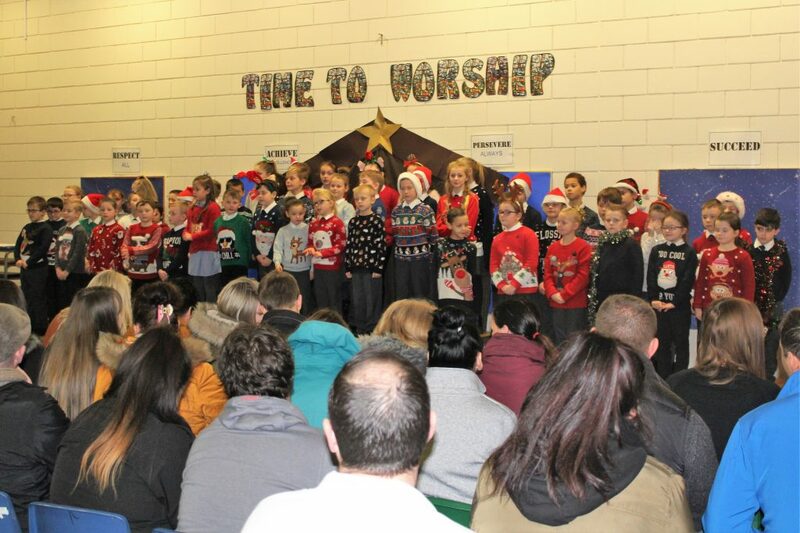 Year 3 and 5 produced a wonderful Christmas Showcase event where the children performed a number of Christmas songs and shared a DVD they had made. 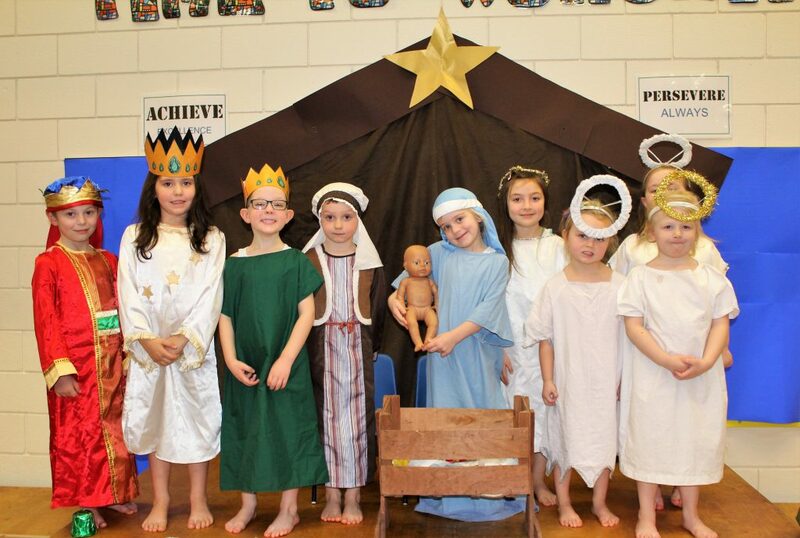 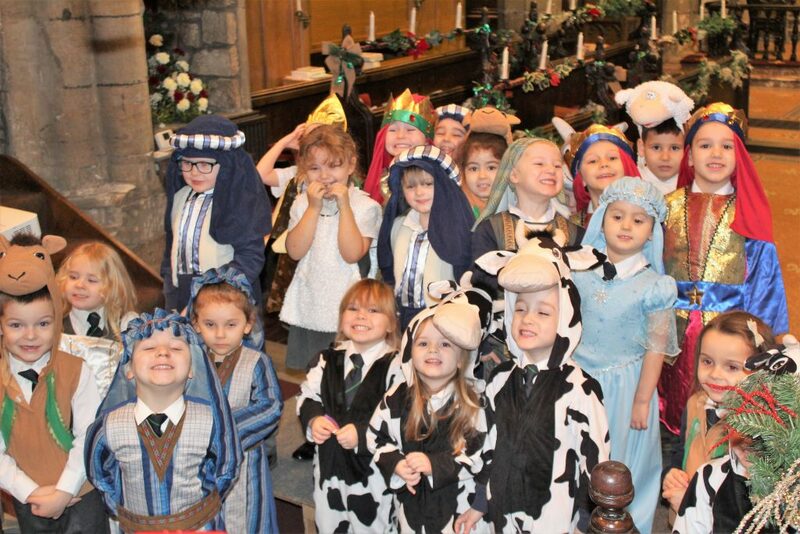 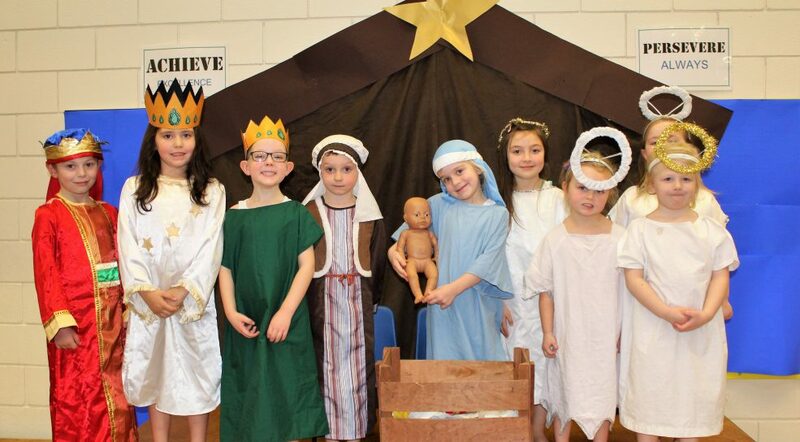 The Carol Service at Church was beautiful, Key Stage 2 led the readings and prayers while the children of Foundation Stage created a Nativity tableau at the front of the church. 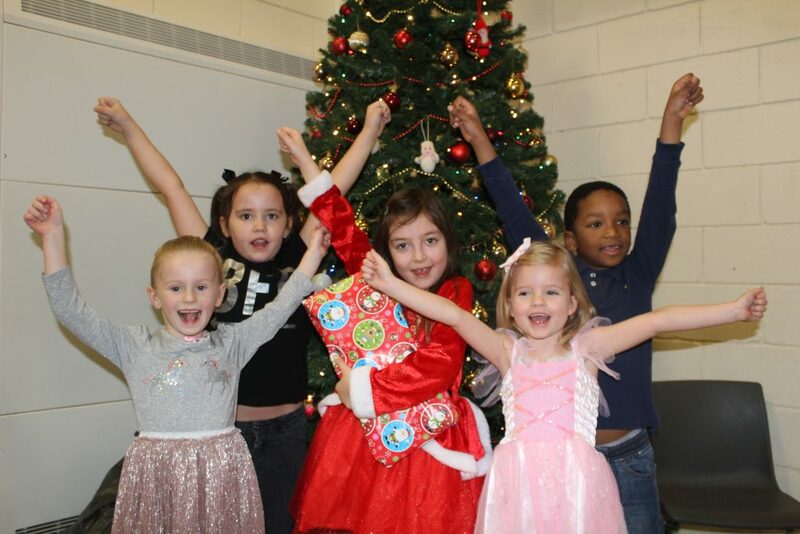 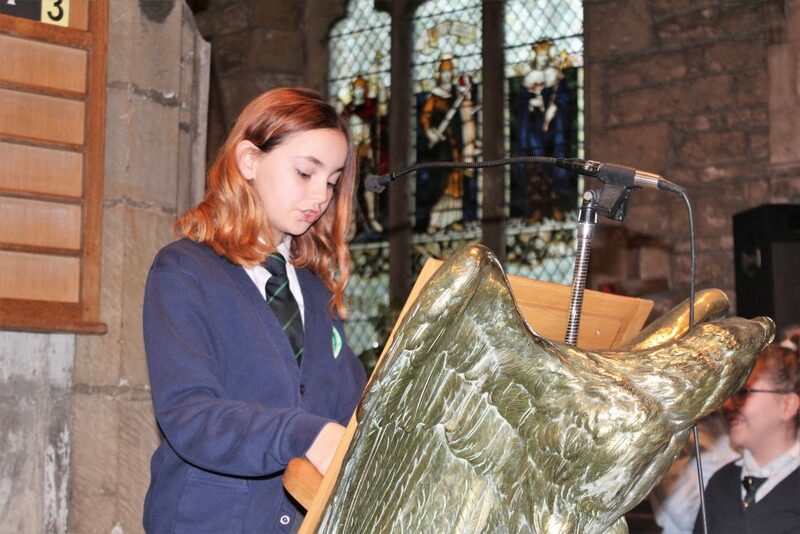 The Hand Bell group performed for the first time and amazed everyone with their recitals. 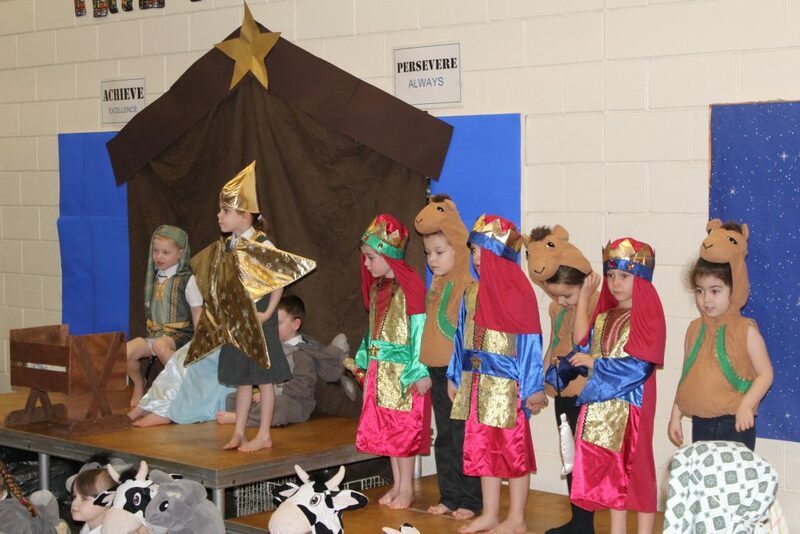 Carols Around the Tree was attended by over 50 parents, who all seemed to love their morning. 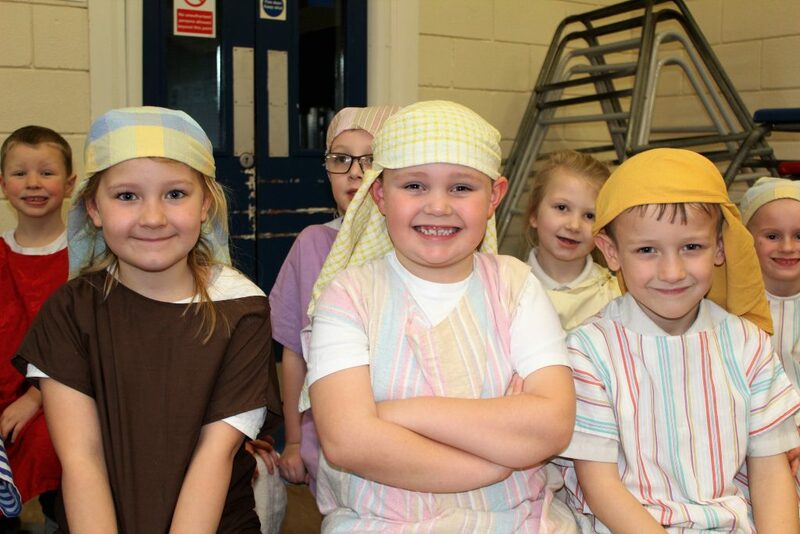 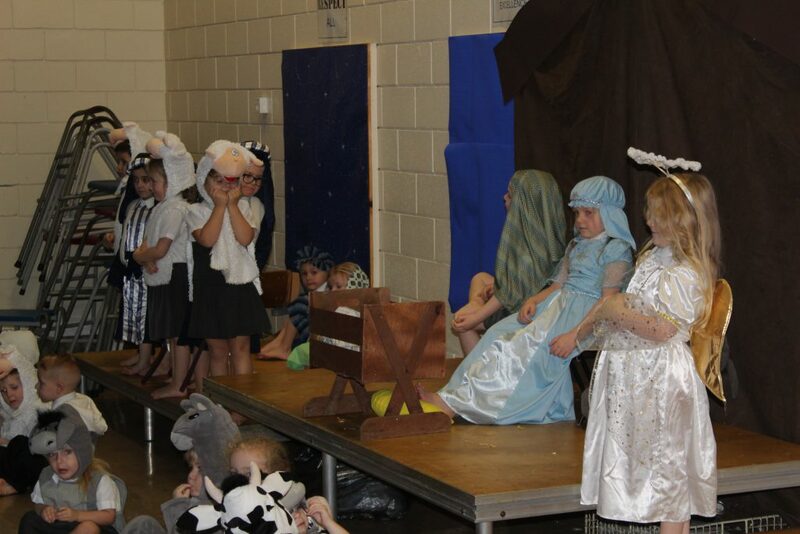 They were treated to some of the songs from each of the Nativities and Showcase events as well as some new ones from Y4 and Y6. 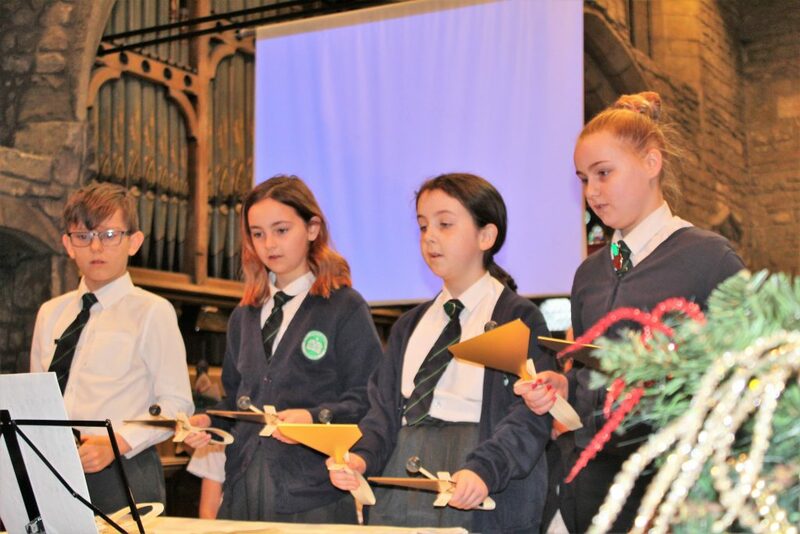 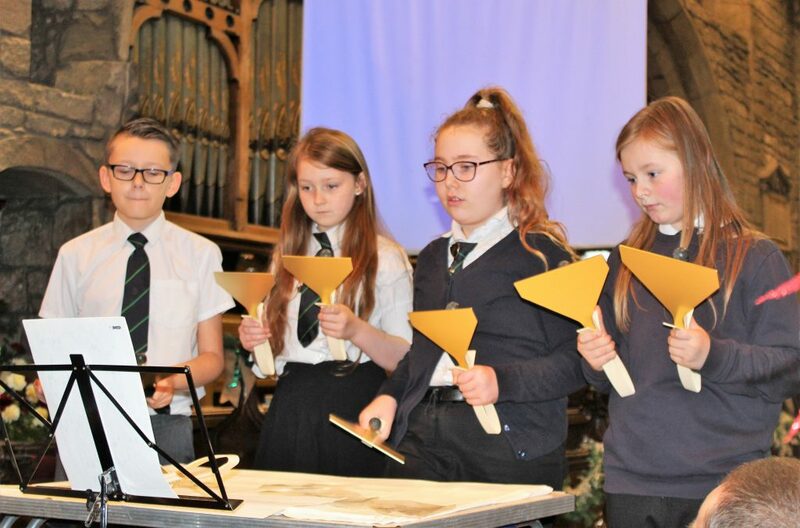 The bell ringers again performed – this time with Reverend David – and parents and children joined in with singing some traditional carols. 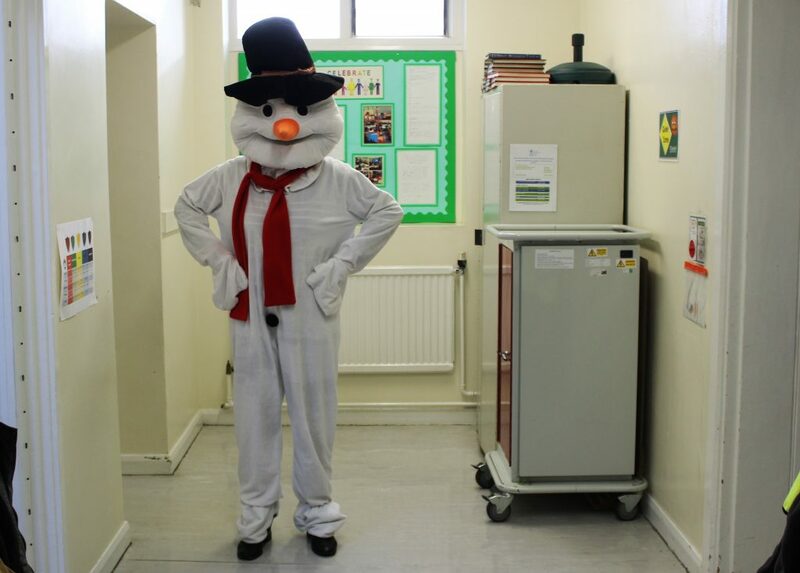 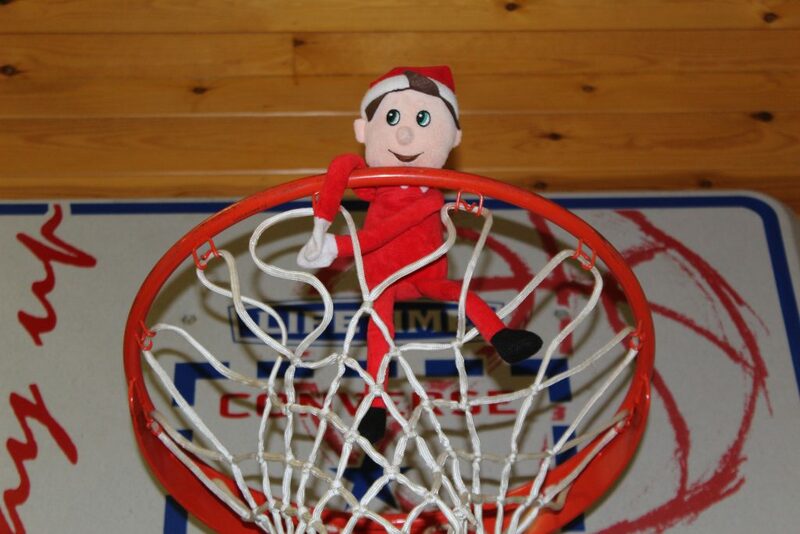 We had a very special visitor…. 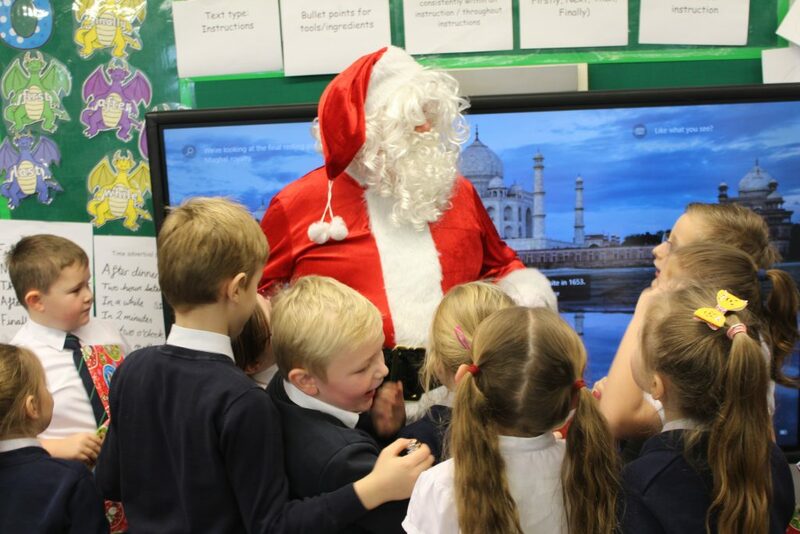 SANTA CLAUS! 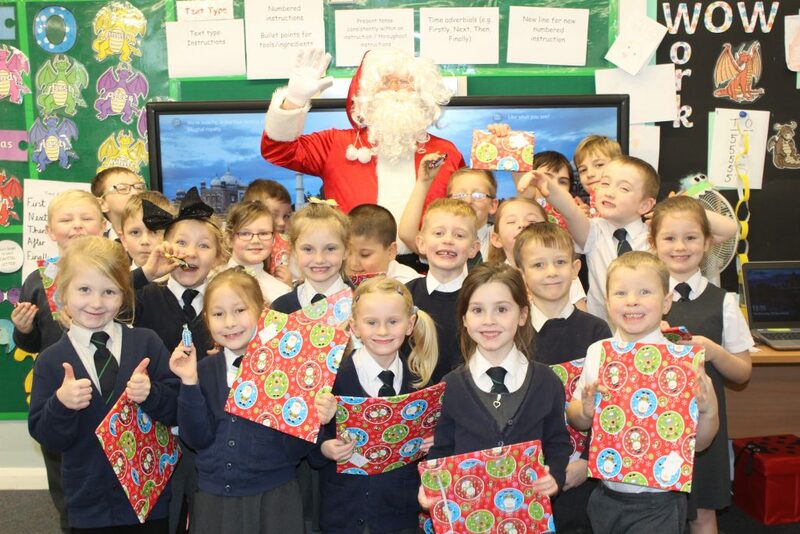 He gave out presents to some VERY excited children… and staff! 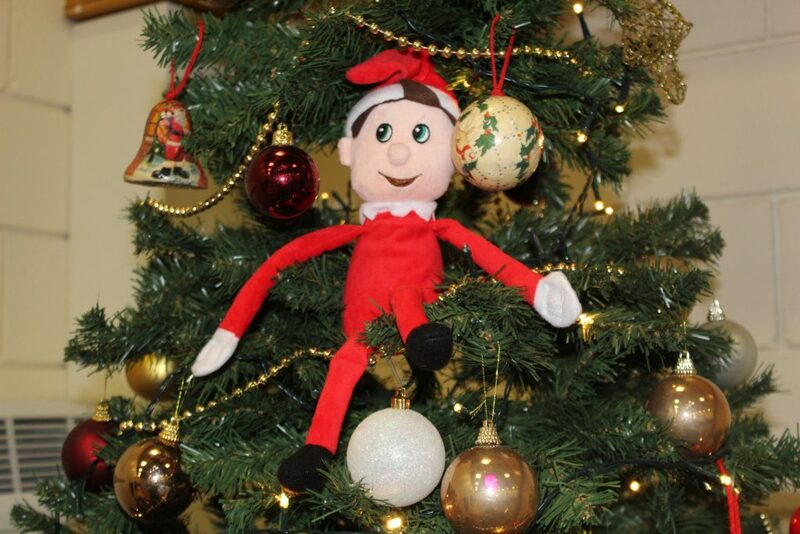 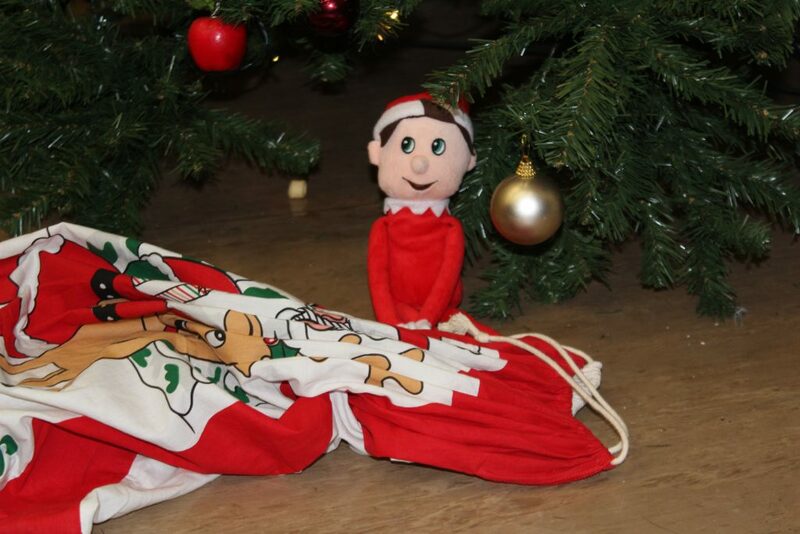 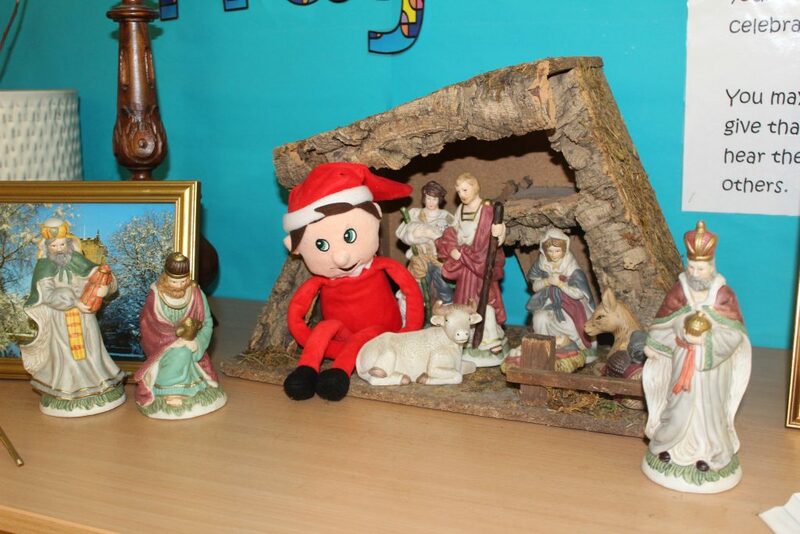 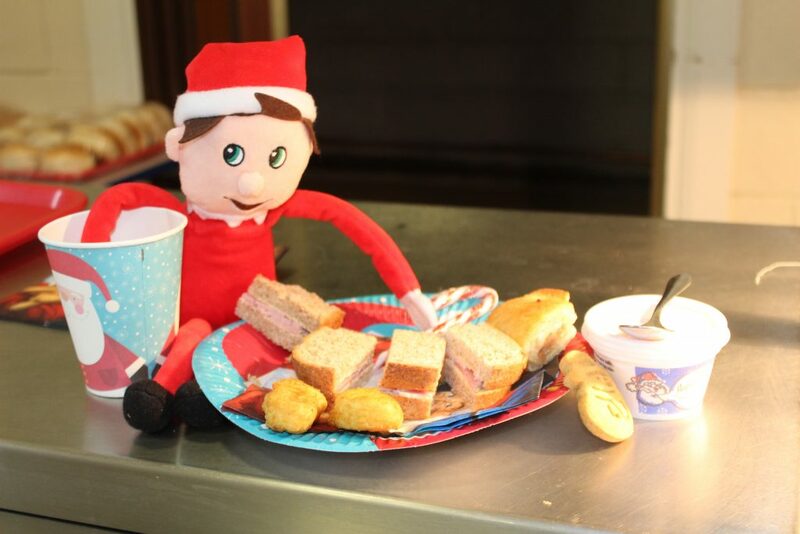 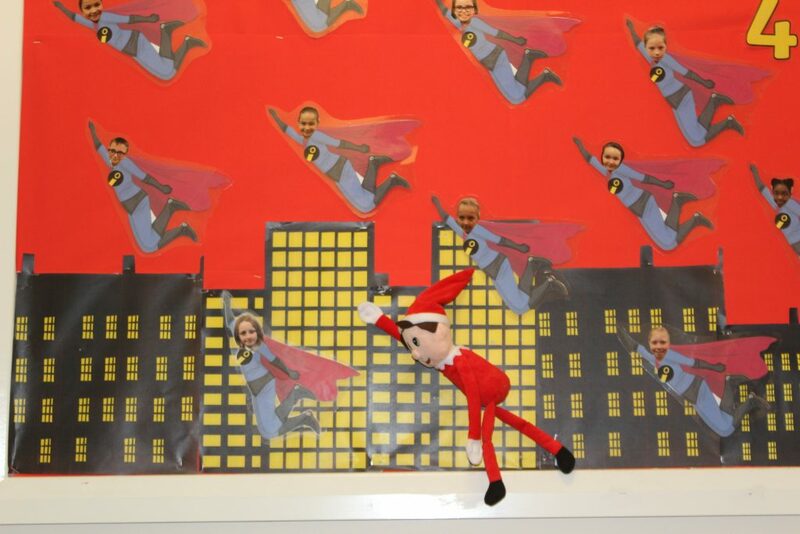 In and amongst all of this was our Christmas Dinner, parties and other events…..all of which seemed to keep Elfred, the school Elf, entertained!